ST. LOUIS, April 15, 2019 /PRNewswire/ -- To celebrate the third annual "Beverly Hills Dog Show Presented by Purina," Purina is inviting pet lovers across the country to showcase their dog's star-studded personalities through the #EveryDogIsAStar social media campaign for a chance to see their pup featured on NBC or NBCSports.com this Easter Sunday. Maria Menounos is teaming up with Purina & NBC as a correspondent for this year’s Beverly Hills Dog Show and is inviting pet owners to show why their dogs are stars using the hashtag #EveryDogIsAStar. The Beverly Hills Dog Show is a rising family-friendly tradition that brings the stars of both Hollywood and the dog world together for an amazing night while crowning one dog as the 2019 champion. From now through April 21, pet owners are encouraged to share a short video or photo displaying their pet’s star qualities on Facebook, Twitter and Instagram, using the hashtag #EveryDogIsAStar. “My dogs are the true stars of our family. They have different personalities, but provide us with their own wonderful versions of warmth and affection,” said award-winning journalist Maria Menounos. 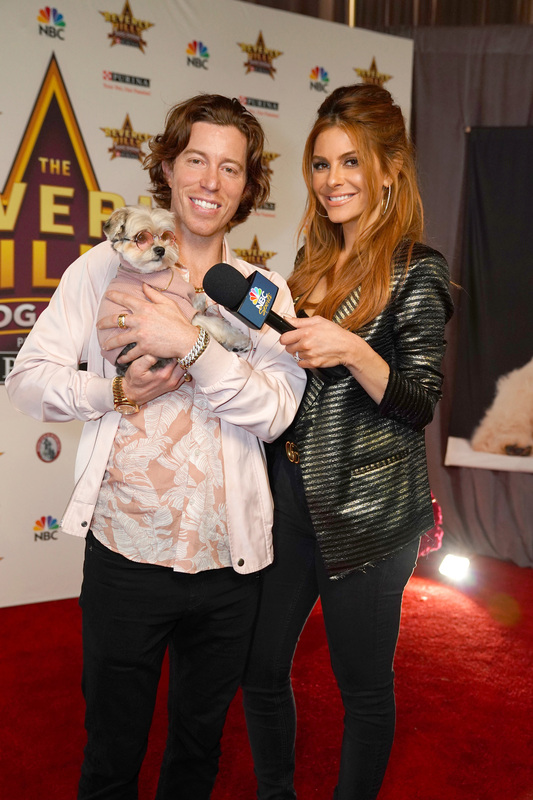 Celebs like Shaun White, Ashley Tisdale, Mario Lopez and Akbar Gbajabiamila will be ring side to cheer on their favorite breeds as the group winners walk the red carpet runway to vie for Best in Show. The Beverly Hills Dog Show Presented by Purina will air on April 21, Easter Sunday, on NBC at 1 p.m. ET / 10 a.m. PT. From award-winning cuddles to fantastic tricks, Purina wants to see which dogs are shining the brightest and living their best lives with their owners. From now through April 21, pet owners are encouraged to share a short video or photo displaying their pet's star qualities on Facebook, Twitter and Instagram, using the hashtag #EveryDogIsAStar. To see which pets get their 15 seconds of fame, tune in to the Beverly Hills Dog Show Presented by Purina on April 21, Easter Sunday, on NBC at 1pm ET / 10am PT. The show will bring the stars of Hollywood and the stars of the dog world together for an amazing night while crowning one of America's great dogs as its 2019 champion. Maria Menounos, host of the leading female Apple Podcast, 'Conversations with Maria' and her dogs, Whinnie and Maximus, are helping to kick off this year's #EveryDogIsAStar initiative. "My dogs are the true stars of our family. They have different personalities, but provide us with their own wonderful versions of warmth and affection," said Menounos. "Our German Shepherd, Maximus, is the family's protector, while Whinnie, our Poodle, provides closeness and comfort. That's why my pets and I are excited to help kickoff Purina's 'Every Dog is a Star' program this year to further celebrate each pet's star qualities and the value they bring to our lives every day." 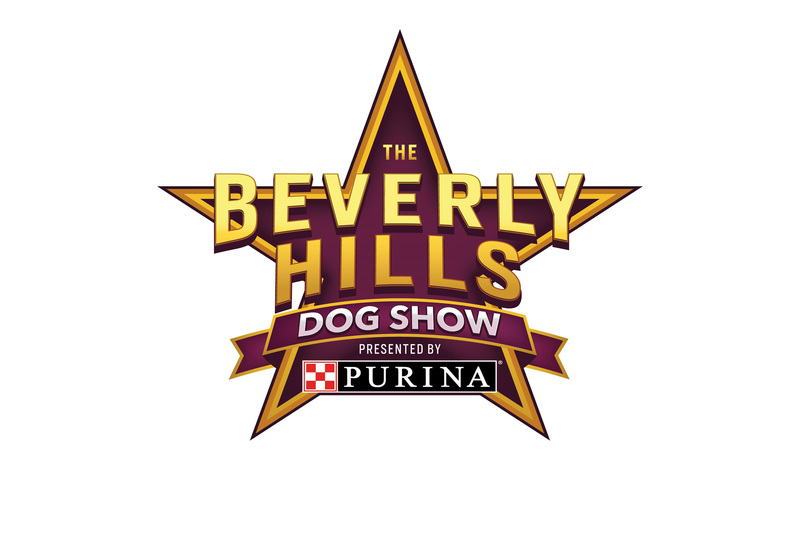 The Beverly Hills Dog Show will feature some of Hollywood's famous faces and pet lovers, including "Extra" host Mario Lopez, "High School Musical" actress Ashley Tisdale, three-time Olympic gold-medalist Shaun White, "America Ninja Warrior" co-host, Akbar Gbajabiamila, "Manifest" stars Parveen Kaur, Melissa Roxburgh and J.R. Ramirez, Triple Crown-winning jockeys Victor Espinoza and Mike Smith and more to cheer on their favorite breeds ringside as the dogs strut their stuff for Best In Show honors. This year's show will feature more than 1,500 dogs representing more than 200 eligible breeds competing for the top prize. 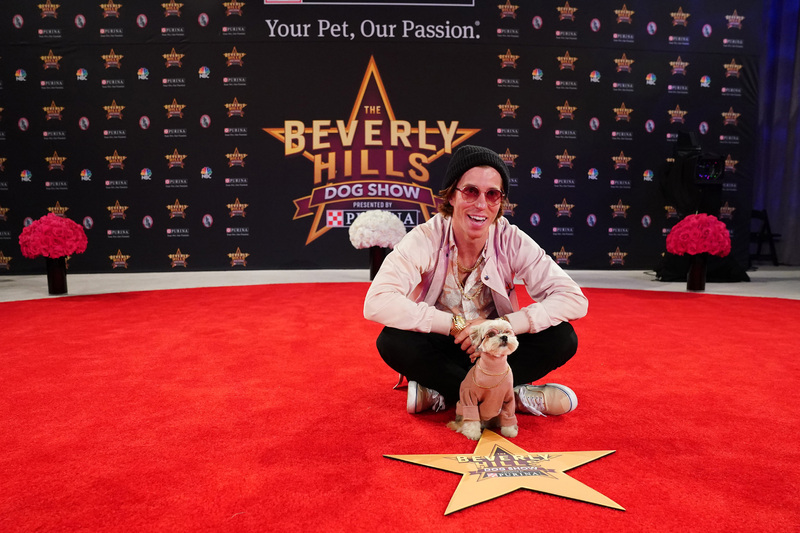 "The Beverly Hills Dog Show is another great example of Purina and NBC partnering to bring family-friendly entertainment options to TV while highlighting hundreds of amazing dogs in and out of the show ring," said Daniel Henke-Cilenti, director of marketing for the Purina brand. "Building upon the successful formula of the National Dog Show Presented by Purina, an annual Thanksgiving tradition for millions of families, we are growing that same family holiday tradition with the Beverly Hills Dog Show on Easter." The show will be co-hosted by legendary dog show analyst David Frei and beloved TV personality John O'Hurley, along with NBC's Mary Carillo and Maria Menounos as official correspondents at the show. For more information about this year's show and #EveryDogIsAStar initiative, check out Purina on Facebook (www.facebook.com/Purina), Twitter (www.twitter.com/Purina) or Instagram (www.instagram.com/purina).